Representative Ellis Black has served in the House of Representatives in the Georgia General Assembly since January 8, 2001. In that time Representative Black has been placed on many powerful committees: Agriculture & Consumer Affairs, Appropriations, Ways & Means, Reapportionment and most recently Defense and Veterans Affairs. Representative Black has also been named Chairman of the Livestock, Poultry & Aquaculture Sub-Committee of Agriculture & Consumer Affairs. Prior to his legislative service, he served on the Lowndes County Board of Education as Chairman. Representative Black’s community involvement is extensive and includes active membership with many organizations. 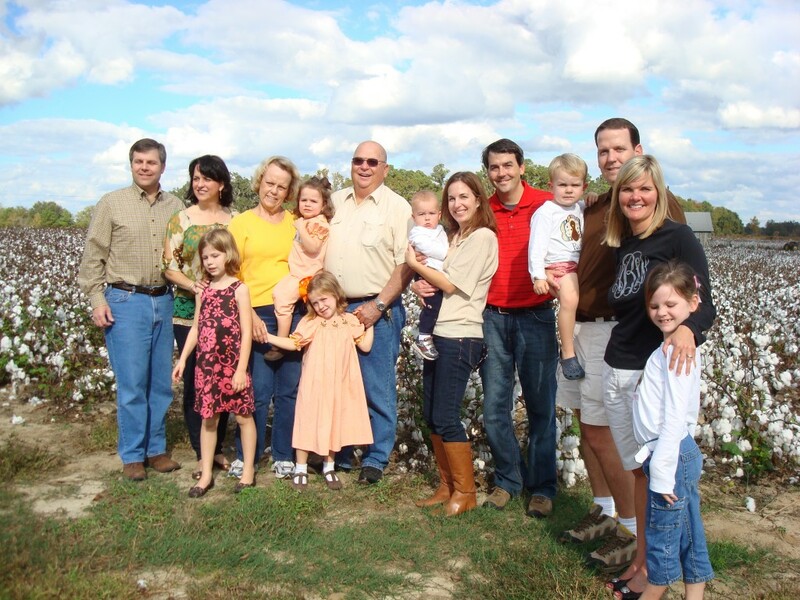 Black has served on the Board of Directors for the Lowndes County Farm Bureau. He is a member of the Valdosta-Lowndes County Chamber of Commerce, Echols County, Lake Park and Lowndes County Historical Societies and a member of the Southeast Ag Coalition. He is also involved with the Regional Development Authority. Upon graduating from Lowndes County High School, Black attended the University of Georgia, where he earned his B.S.A. The long time farmer is married to Aletha M. Black and father to Tonya Black Woody, Spencer Black, and David Black. He is also the proud “PaPa” to seven wonderful grandchildren. Representative and Mrs. Black attend Clyattville United Methodist Church.